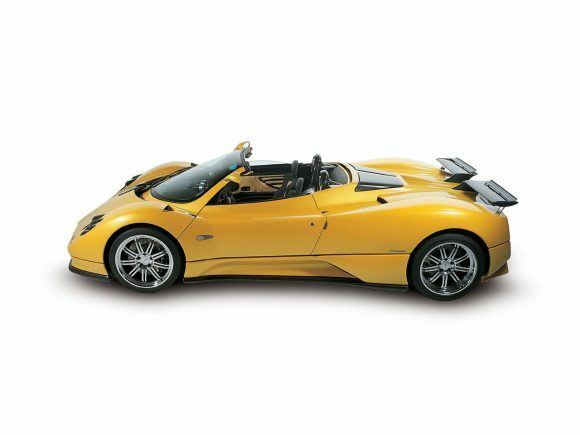 Although released five years later the Zonda Roadster was developed alongside the coupe and this definitely shows in the tight chassis of the convertible. 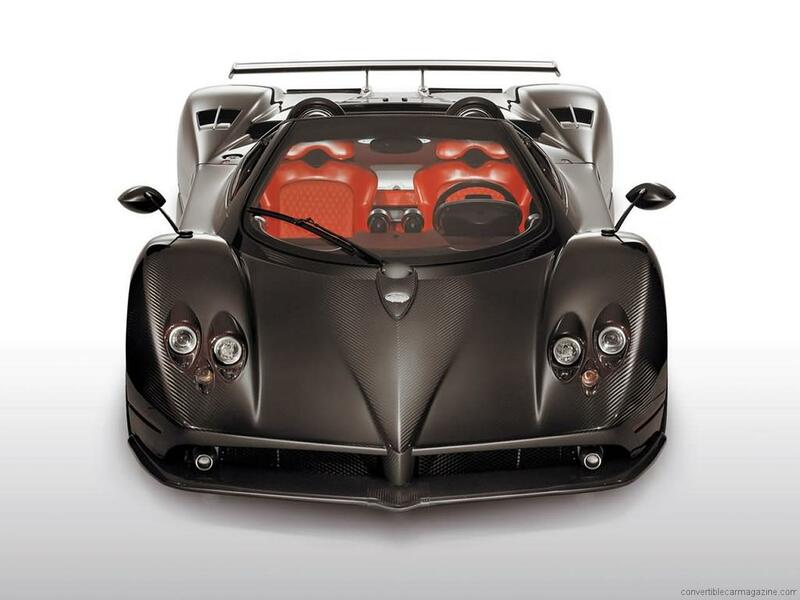 The Zonda is a supercar in every sense of the word. 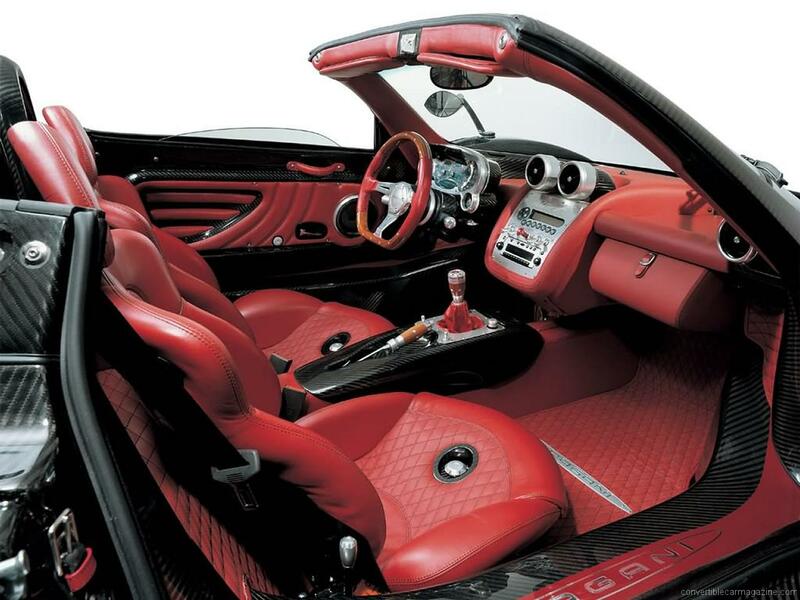 The incredible Mercedes-Benz AMG V12 engine, the exotic bodywork, the sumptuous interior and the price tag. 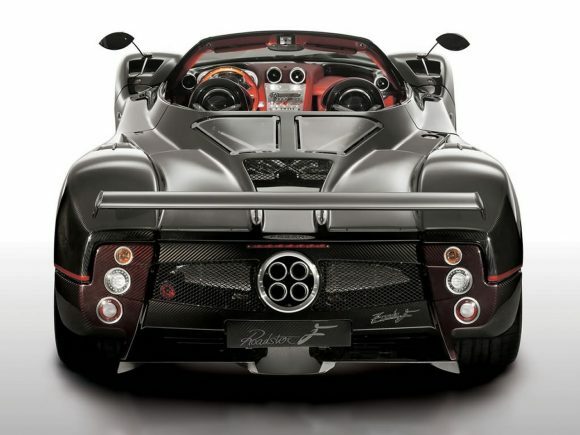 Unlike many traditional Italian supercars, Pagani builds to exacting standards while the hand made Mercedes powerplant should be trouble free. The Pagani Zonda Roadster F was a thorough development of the original car with production limited tojust 25 cars. 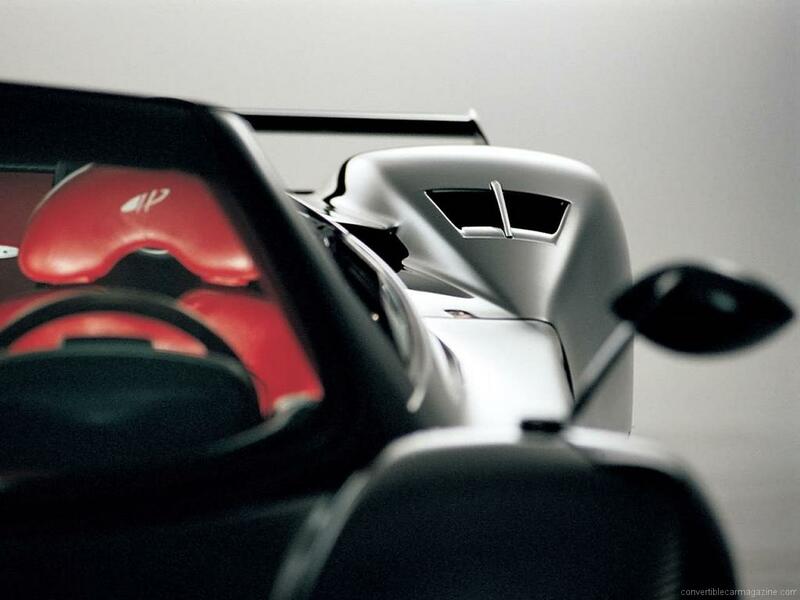 More horsepower was squeezed our of the AMG V12 andthe bodywork was adjusted to reduce drag and increase downforce. 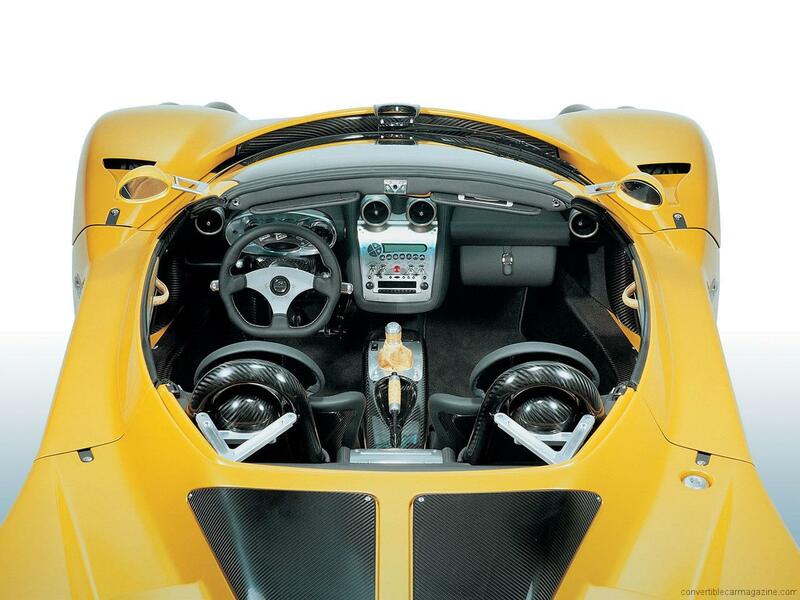 Clever construction methods meant that the Roadster weighed much the same as the coupe. The final car had a further power gain to 665bhp. Do you drive a Pagani Zonda Roadster? Would you recommend it to others? Start the conversation and let us know what you think of the car.